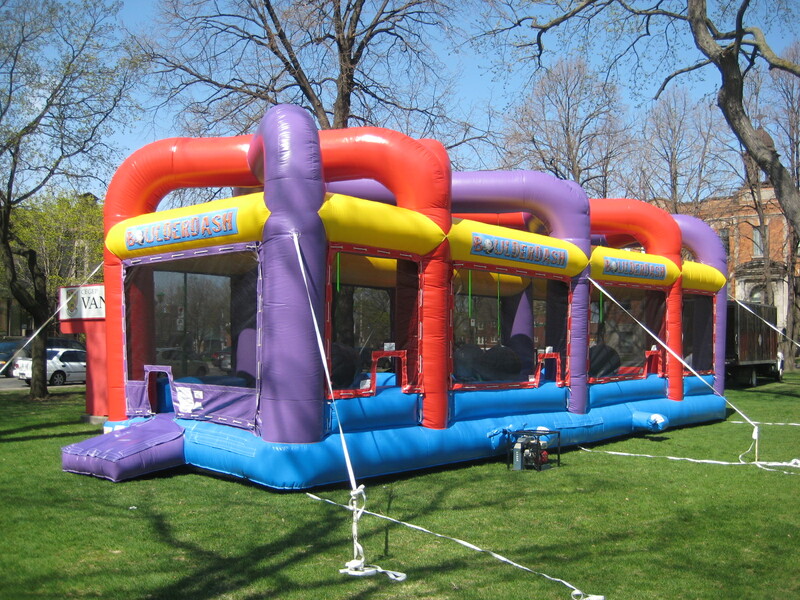 Kloda Events began with the purchase of the bungee run game and has been adding to its inventory ever since. 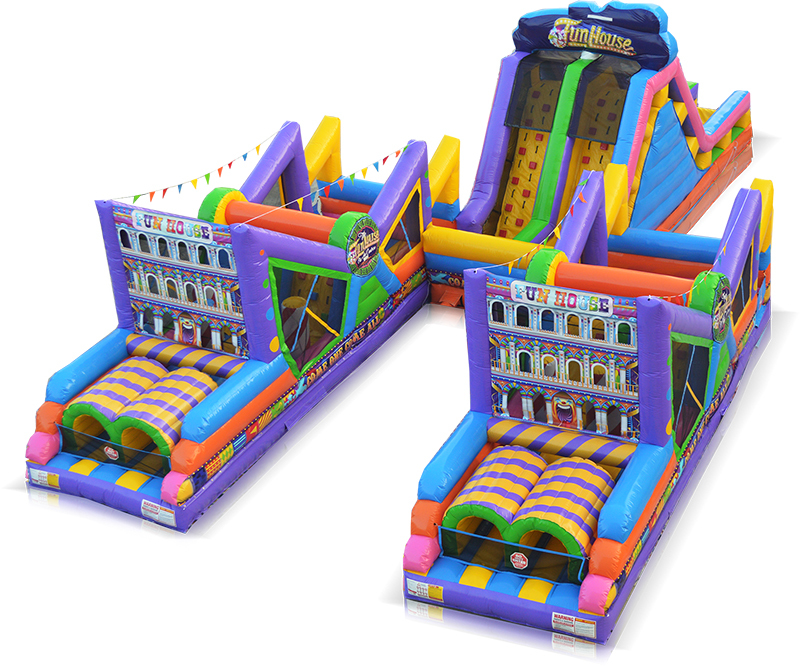 Our services include inflatable games for all ages as well as party food, tents, magicians, hypnotists, clowns, air brush tattoo and face painters. Whether you are planning a family reunion, company picnic, festival or community event, we will provide professional service second to none. Security is our first priority and we pride ourselves on our level of commitment and dedication to provide you with the best entertainment value for the money. We are confident that we can help make your event a success.